In today’s world, a website is undeniably essential in order to succeed in most industries. The competition and nature of the corporate world makes it crucial for any business to enhance its presence. The Hiring of a website designer is an investment rather than an expense. It is the most lucrative way to bring a rapid ROI to your business. SocialHAT will design a quality modern, responsive, affordable website, for all your business requirements. Your Website will be an extremely effective sales tool if marketed successfully. We can help with that too! Standard CMS website template. Responsive design - Displays perfectly whether viewed from a tablet, smartphone desktop or laptop. 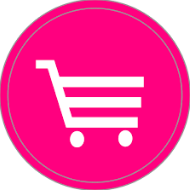 Includes payment gateway and shipping module. 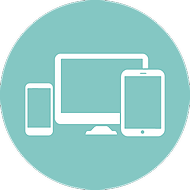 Responsive design - Displays perfectly whether viewed from a tablet, smartphone desktop or laptop.